Abrasive media blasting is an excellent way to remove old paint, rust and to increase paint/powder adhesion. Doing it properly means to protect areas that shouldn’t be blasted, for instance bearing surfaces and machined surfaces. 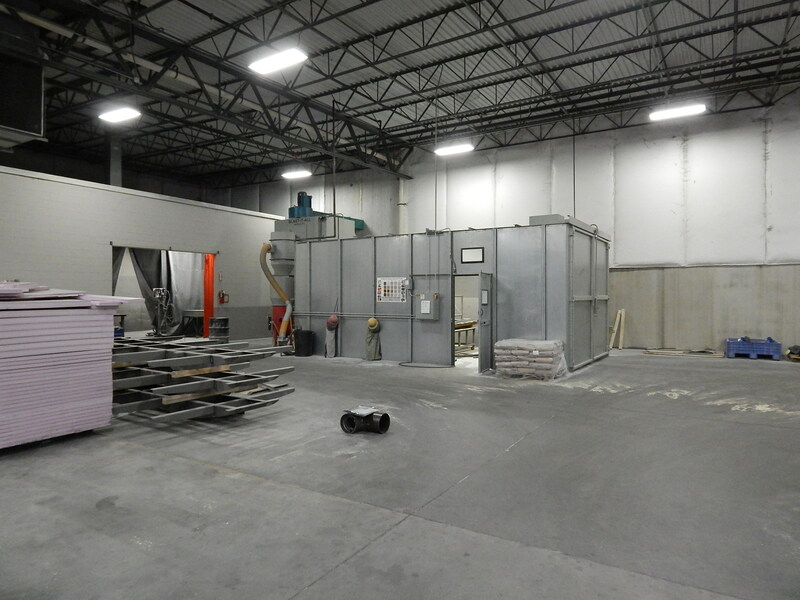 Tri-State Fabricators also make sure that all the parts are clean prior to blasting. The reason is that blasting re-circulates the blast media and often materials from previous operations are mixed in the media. Parts that have residual oil on them will only push that oil down into the pores to come out later when baking, potentially ruining the job, or resulting in premature adhesion loss or corrosion. Glass beads are manufactured from lead-free, soda lime-type glass, containing no free silica that is made into preformed ball shapes. Glass beads produce a much smoother and brighter finish than angular abrasives. Glass beads produce a clean, bright, satin finish, without dimensional change of the parts. Glass beads can be recycled approximately 30 times. Chemically inert and environmentally friendly, glass beads are an acceptable method of metal cleaning or surface finishing when properly controlled. 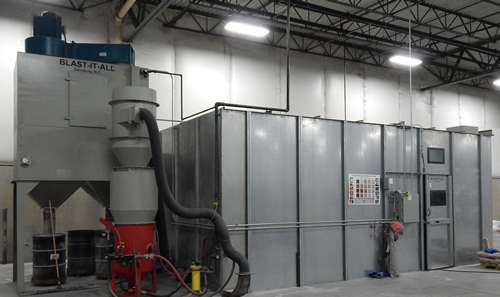 With over 20 + years’ experience in Sand Blasting, you can be assured your parts are being cleaned by professionals. Walk In Blasting Booth: 10ft. x 22ft. x 18ft. The Maxi-Blast Mold Cleaning System is the ideal method for cleaning molds, dies, rust, old paint and tooling with speed and efficiency. Items can be cleaned up to ten times faster than with chemicals and returned to production with minimal downtime. Molds do not have to be disassembled for cleaning because the system holds the entire mold, and the plastic media effectively cleans hard to reach areas, such as small cavities and corners. Hand cleaning, before and after blasting, is usually eliminated. 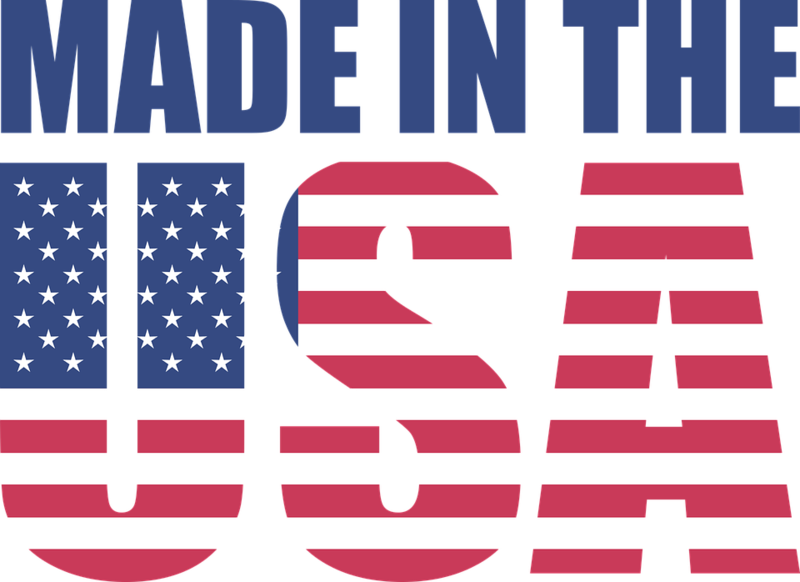 At Tri-State Fabricators Inc., we have always cared profoundly about our customer partnerships, team, business and beautiful country in which we live and work. We refer to this as “The TSF Method”, and it has served us extremely well for over 30 years.